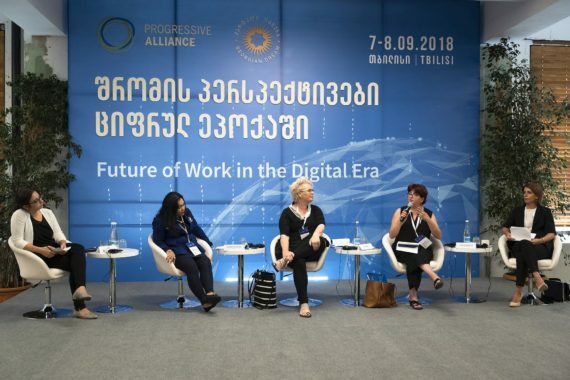 The conference “Future of Work in the Digital Era”, hosted by our sister party Georgian Dream, will be held on 7 – 8 September 2018 in Tbilisi, Georgia. We are living in a time of deep transformation: the working environment is changing everywhere and therefore societies are changing as well. 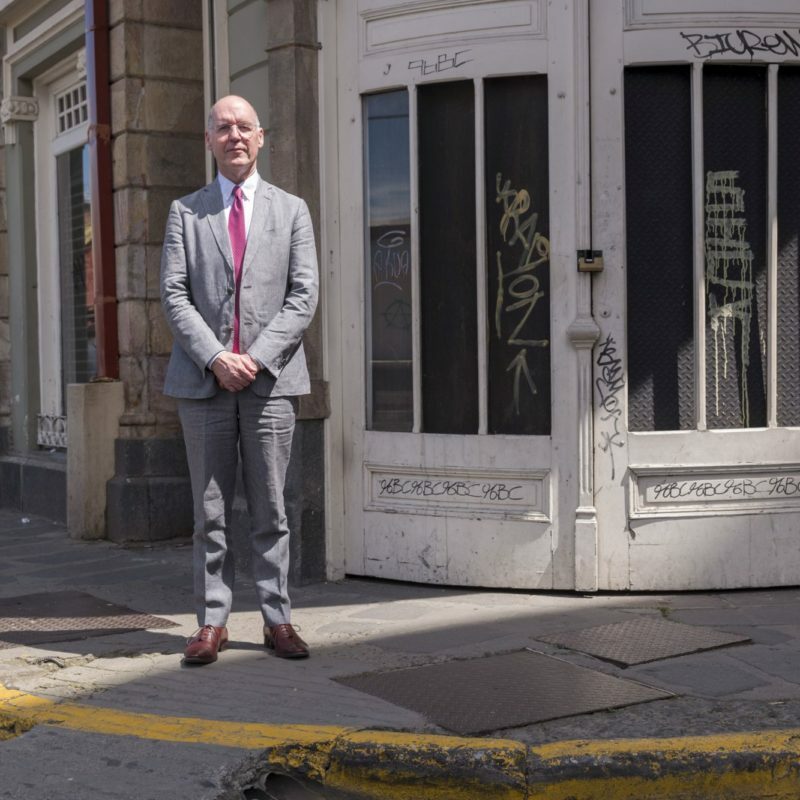 Digitisation has raised hopes and fuelled fears at the same time. Because robots do not sleep, they never get sick – and they do not pay taxes. However, life and actions of a community are being financed through human work. This is only one example of the challenges we are facing in times of digitisation. As agreed, our meeting in Georgia will be the kick-off of a series of discussions about how we will be able to shape these huge upheavals caused by the digital revolution in a social and fair way worldwide. These debates shall contribute to a comprehensive positioning of the Progressive Alliance which we would like to present next year. The second thematic focal point will be Regional Cooperation and Integration. We are seeing contradictory trends worldwide: regional disintegration, the questioning of multilateral agreements and even the termination of treaties. With this debate we want to develop strategies together on how to stop this rollback of an order of society which was developed in a struggle over several decades. In our working groups we will learn about recent developments in the region. Another important part of the conference will be the meeting of Progressive Alliance Working Group on Gender, which will be hold for the fourth time. If we want to take up political responsibility we need to win elections. That is why the discussion about campaigning techniques and strategies is an important pillar of our common work. 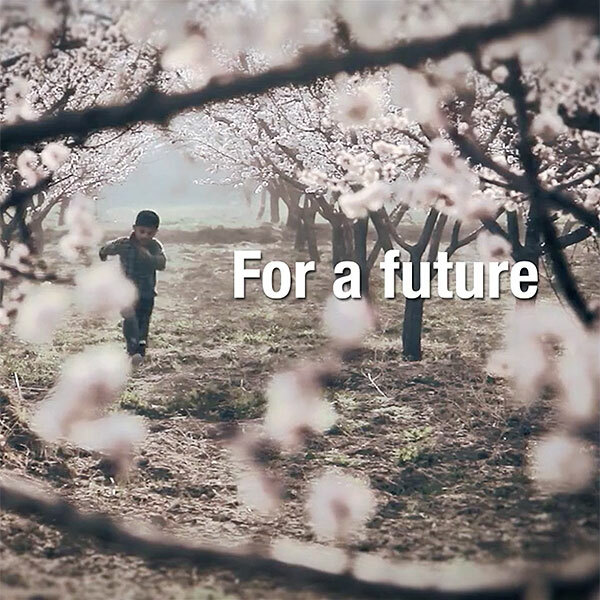 For this purpose, we will organise a working group on Progressive Campaigning. And, as it has become good practice, we will start our conference with a meeting of the Steering Committee to discuss all important political and organisational aspects of our network. 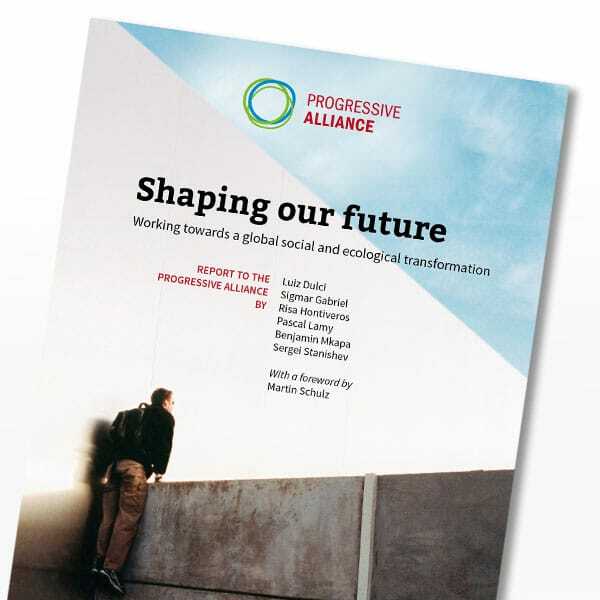 On the first day, 7 September, 12.00-14.00 hrs, we will have a meeting of the Board of the Progressive Alliance. Beside the political discussion about the way forward of our movement in these times of change we have to discuss and conclude the activity and financial reports as well as the membership applications. The documents for the three latter issues will be distributed in due time before the meeting. As stated in our Guiding Principles, should elected members of the Board be unable to attend this meeting, they may send a previously designated representative. Please be aware that leaders of parties that have no representative on the Board have the right to attend the Board meeting without voting rights. Dear comrades, dear friends, this conference will not only be an excellent occasion to continue our political debates. It will also be a splendid opportunity to exchange experiences, to learn about best practices and to deepen our progressive network. For more information about the conference, please find enclosed the draft program, the technical details and the registration form. Please get registered for the board meeting and the conference in Tiflis at the latest on 24 August 2018. We are looking forward to the confirmation of your participation and to seeing you in Georgia. All parties and associated organizations of the Progressive Alliance are entitled to send delegates to the Steering Committee. The Steering Committee prepares the conference and the board meeting, discusses resolutions and the upcoming activities of the Progressive Alliance.